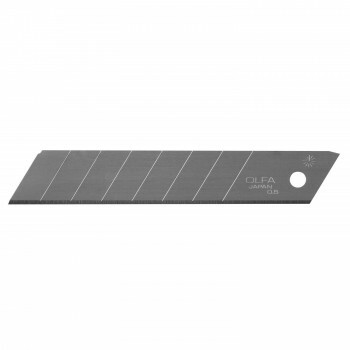 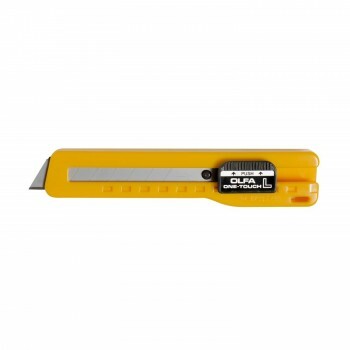 When secure handling is important to you, you’ll want to reach for this OLFA utility knife with a ribbed, anti-slip, rubber inset. 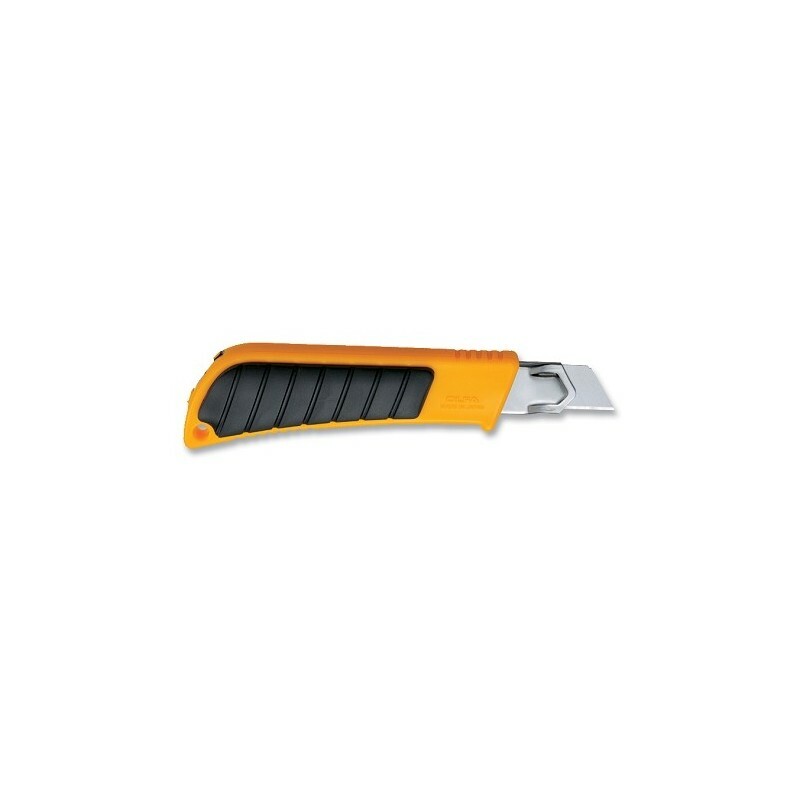 The knife’s pistol shape is designed to fit comfortably in your hand, and the finger stop provides added stability. 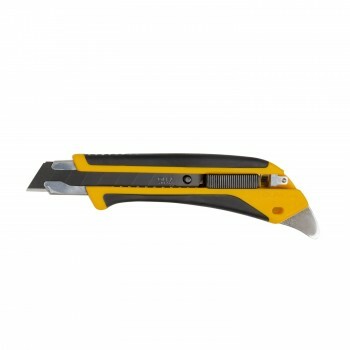 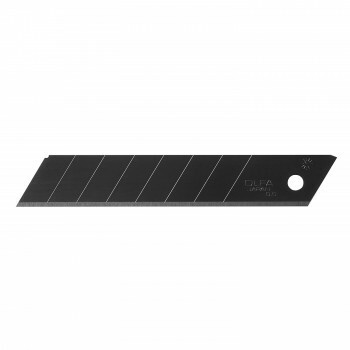 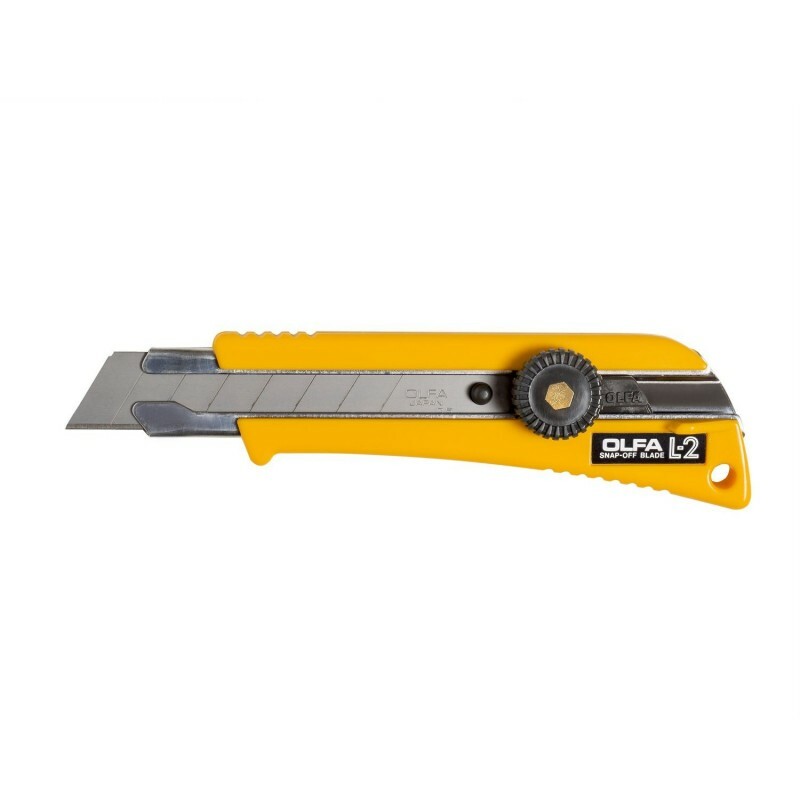 Use this utility knife for cutting heavy-duty materials including drywall, linoleum, carpet, flooring, insulation, and roofing.